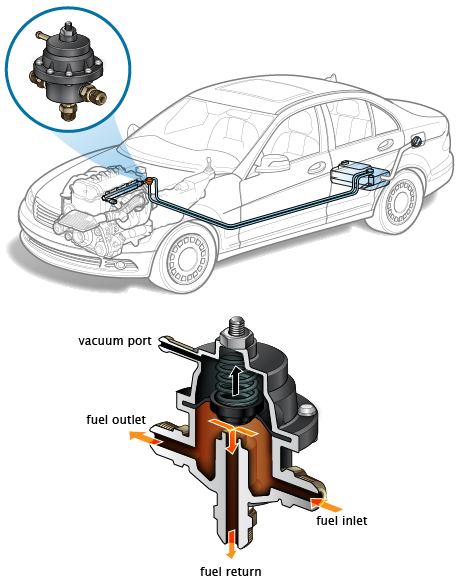 Car is stalling while driving. 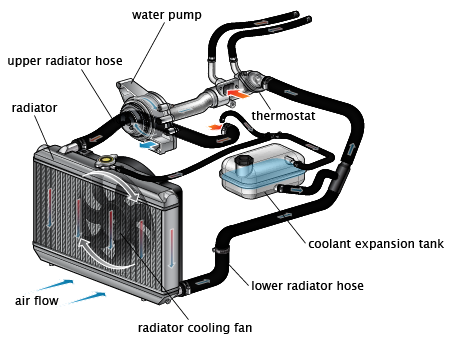 The stalling occurs when the engine temperature is high or even when the engine temperature is normal. Car is stalling while driving. 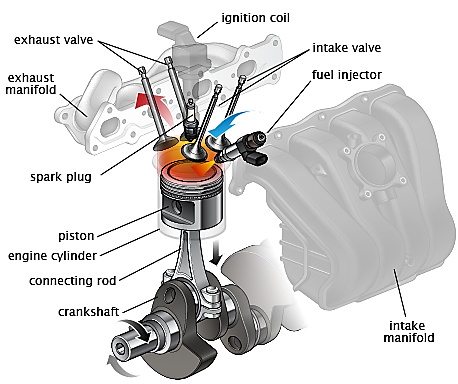 The stalling occurs when the engine temperature is high or even when the engine temperature is normal. 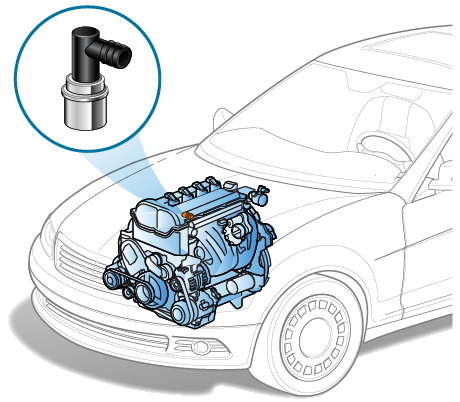 The reason for this is because of vapor lock or a faulty fuel pressure regulator.